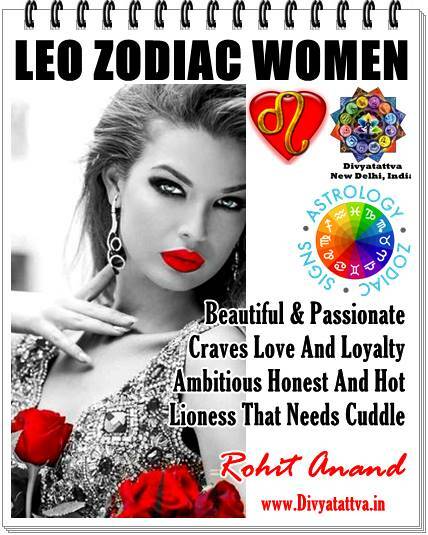 Get Your Horoscope Readings, Vedic Astrology Predictions, Horoscope Interpretations and your questions answered By India's Famous Astrologist Shri Rohit Anand online. You can ask questions in this 25 minutes session on Phone/Whats/App/Skype with Shri Rohit Anand Ji, one of the best astrologers of India. Appointment will be set before on mutually agreed time an date and you will be ready with your precise questions you would like to be answered by our renowned astrologer in the fixed time. You need to deposit the consultation fees and send us the birth details along with name. Questions that can be asked can related to any areas of your concern i.e. Business, career, marriage, health, job, relationship, supernatural, promotion, increment, money, prosperity, diseases, success, name, growth, fame, children, adultery, extra marital affairs, court cases, wealth, studies, moving abroad, extra marital affairs, mangal dosha, shani sadesatti, kaalsarp dosha, nadi dosh, bhakoot dosh in Vedic astrology etc. 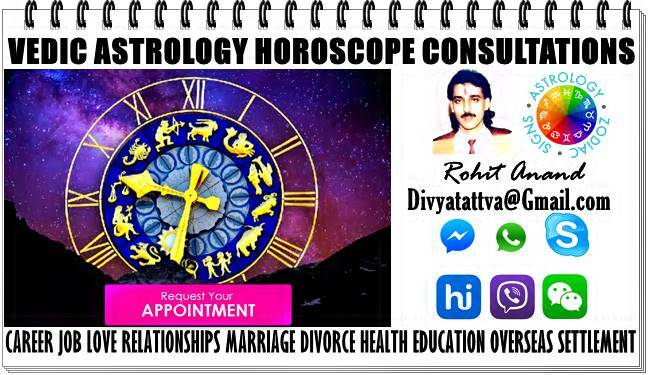 For fixing the appointment you can send us your request in advance at the email address below mentioning the date, time you would like to get astrology consultations online.Astrological consultations can be done on Skype, Telephone Call, Viber, Facebook Messenger, Hi Messenger etc. Details of Person Required, For Vedic Astrology Horoscope Consultations online. Accurate Time. Hours/Minutes. AM or PM. Consultations With Regard to : Example Career or job, Business or Money, Love or Marriage etc. Mode of Communication wanted. Telephone Conversation, Skype, Viber, Whatsapp, Facebook Messenger, Hi Messenger etc. ★ Know What Our Satisfied Customers Has To Say? You can send us the personal details in the format mentioned above, by email indicated below and we will inform you and confirm the date and time available for online jyotish or astrological consultations. We will also send you the information about on how to deposit the consultation fees safely. Consultation Fees USD 56 $ or INR Rs.2900/-. (Pay by Check, Paypal, Bank Transfer and Cash). Email Us : Divyatattva @ Gmail.com. Note: All online horoscope consultations are kept highly confidential and no private data or information is shared with anyone whatsoever. 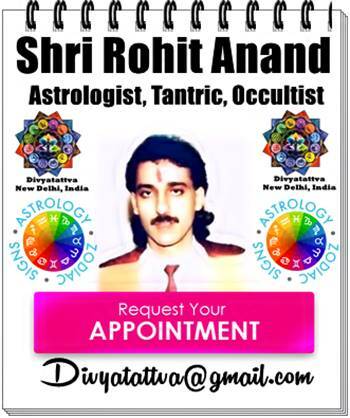 Divyatattva Celebrity Horoscope Readings And Consultations From World Famous Astrologer.